SKU: M2015-12. Category: CD. 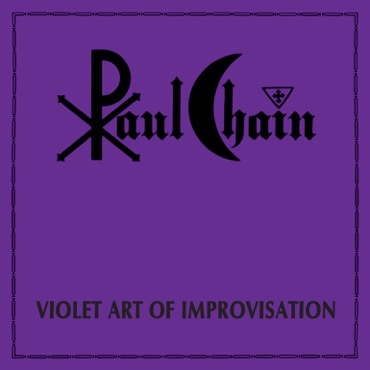 Tags: Dark, Doom Metal, Heavy Metal, Paul Chain, Rock. There are many influences on this record, some far more dominant than others. Chain draws influences from nearly everything ranging from classic rock, industrial, stoner rock, blues, folk, Italy, lasagna, awesome, great, who-knows-what, progressive rock, and even kraut rock can be heard. Each of the tracks features a different blend of soundscapes and influences.